Environmentally friendly practices are great for the planet and equally great for business. We use quality lumber engineered to fit your needs to make our boxes, crates and pallets – none of which is wasted. That’s why we strive to use 100% of the “waste” that’s creating during the building process, by finding other uses for the wood remains. 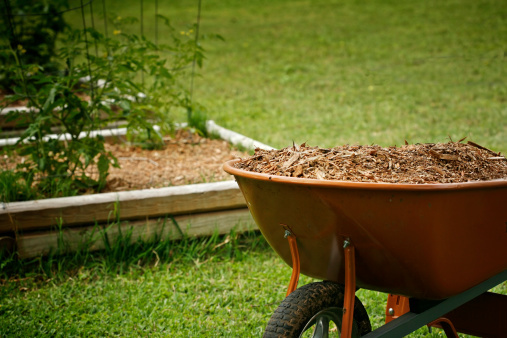 Mulch: Fantastic for use in landscaping, our dyed mulch is aesthetically pleasing and great for the environment. Sawdust: Often overlooked as pure “waste”, we’ve discovered ingenious ways to use every inch of our lumber – by using the sawdust for animal bedding and to heat our facility. It’s environmentally friendly and economical – for savings we can pass right along to our customers. 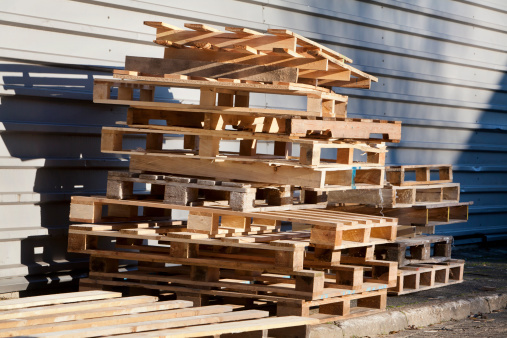 Pallet repair, disposal, and recycling services: As part of our ongoing commitment to providing exceptional service, we try to repair pallets for reuse when possible—this is good not only from a cost perspective but from a sustainability one as well. When pallets cannot be reused, our team breaks them down for re-use into smaller remanufactured pallets or we grind them into wood fiber needed for our mulch products. 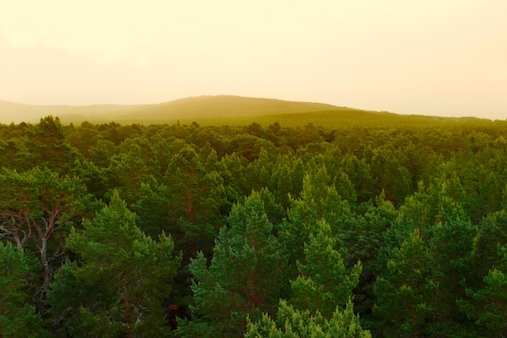 We purchase our lumber from responsible sources that sustainably harvest their wood. When trees are cut and used for commercial wood materials, the seedlings are replaced ensuring the health and longevity of the natural environment and habitat for wildlife.